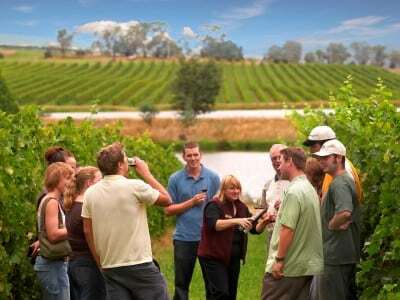 Links - Australian Wine Tour Co.
Our third stop on the daily tour, this winery has a rich history and is the ideal place to sample a selection of exciting wines that reflect the earthiness and personality of the Yarra Valley. The wines here speak for themselves but we will let you be the judge. 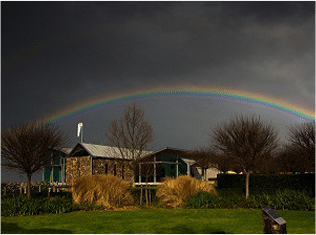 Mmmmmmm Cheese… that’s all that needs to be said about the Yarra Valley Dairy. Correction, bloody good wine tasting and sales too. Coming to Melbourne? 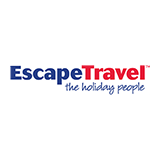 Try Escape Travel for your flight and Melbourne or Yarra Valley Accommodation needs. 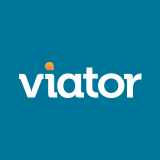 For all kinds of tours all around the world you cannot do better than Viator. It’s safe and secure with product quality assurance. 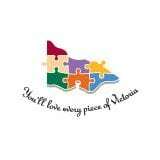 Explore what Melbourne and Victoria’s regions have to offer from your computer with Tourism Victoria. Then get out there and do it in person! Cute fuzzy Native Australian animals don’t get any closer than with a visit to Healesville Sanctuary. 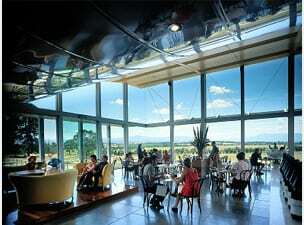 Synonymous with Australian Winemaking DeBortoli’s Yarra Valley vineyard and winery is worth a look. 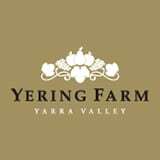 The first vines in the Yarra Valley were planted here at Yering Station. 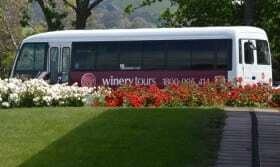 Join us here for a tasting at the cellar door, wander through the art gallery and produce store or the spectacular gardens with a gorgeous valley backdrop. 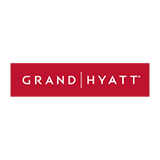 Experience our 5-star hotel in Melbourne on Collins Street, located just 5 minutes from Federation Square. 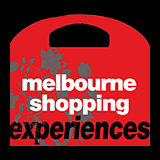 Melbourne is well known as a shopping capital and Outlet Shopping Tours can help you find the best in the shopping precincts and perhaps pick up a bargain or two! Discover King and Gentoo Penguins in one of four amazing worlds at the award winning Melbourne Aquarium –as well as an array of visually stunning underwater creatures. As the Southern Hemisphere’s highest viewing platform, Eureka Skydeck will astound you with the most sensational view across Melbourne’s city skyline. 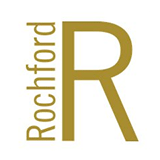 A premium destination in the Yarra Valley, Rochford’s Wines is an exceptional place with exceptional wines. 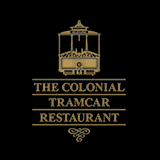 Celebrate dining in a unique and stylish way with the Colonial Tramcar Restaurant. Cruise the streets of Melbourne whilst enjoying fine food and beverages. 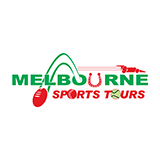 Melbourne Sports Tours offers an in-depth view of Melbourne’s prominent sporting culture in personal guided tours. 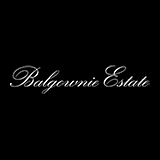 Balgownie Estate is one of Australia’s great small vineyards famed for its long lived Cabernet Sauvignon and Shiraz and the Cellar Door is the place to start your experience. 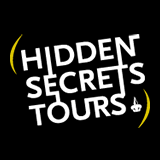 Investigate the Hidden Secrets and laneways in the heart of Melbourne city. Discover little known history and a contemporary maze of culture that makes Melbourne sublimely unique. 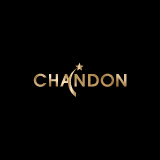 The Australian production house of Moet and Chandon, Domaine Chandon is a must see when visiting the Yarra Valley. 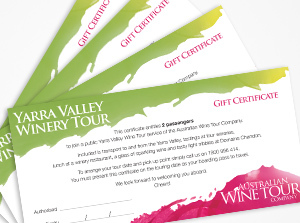 Included in our touring products is a special access tour of Domaine Chandon with a delightful glass of bubbly. 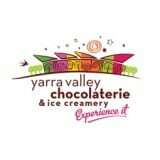 5 star luxury hotel accommodation in the heart of the Yarra Valley, Chateau Yering is great for a romantic getaway. 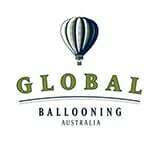 A spectacular way to see the best of Melbourne or the Yarra Valley with Victoria’s leading hot air balloon company, Global Ballooning. 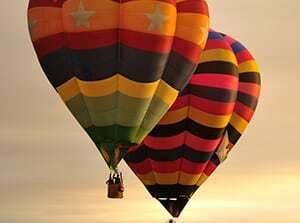 See our “Ballooning and Wine Tour Packages” section for a combined flight and wine tour, a perfect way to spend a day in the Yarra Valley. 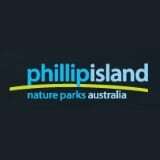 Australia’s finest road trip, an adventure full of experiences that will delight and inspire every traveller. 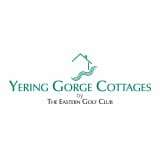 Comprehensive hotel search for the Yarra Valley online.